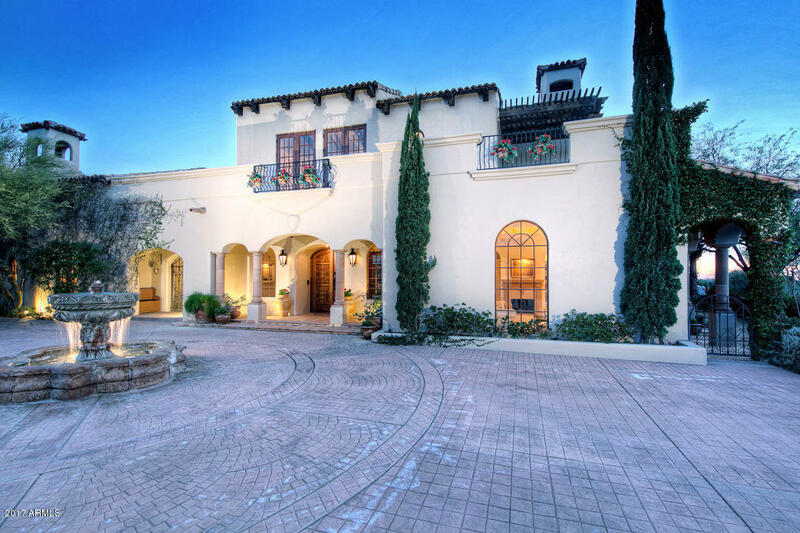 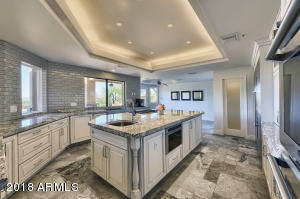 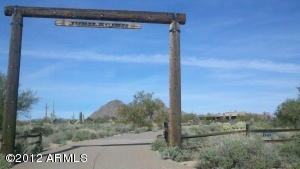 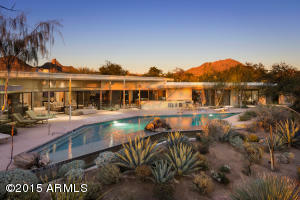 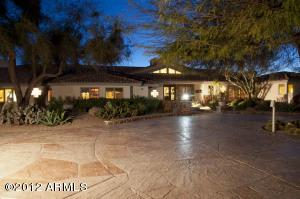 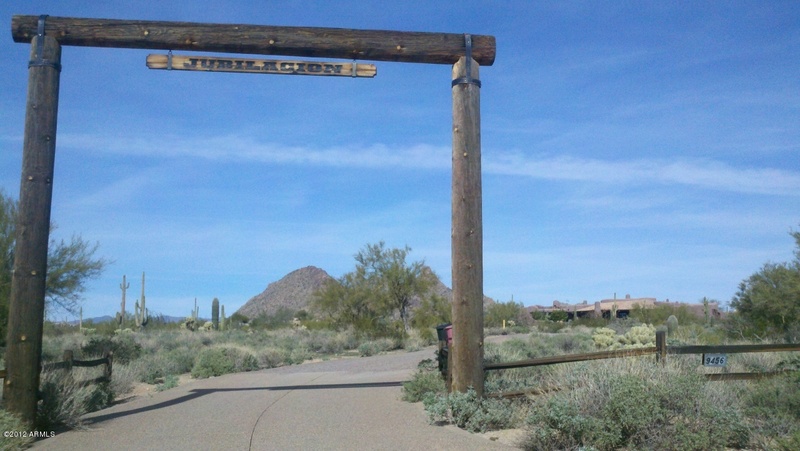 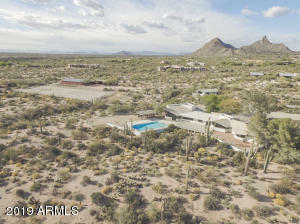 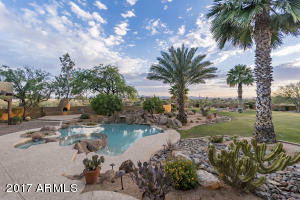 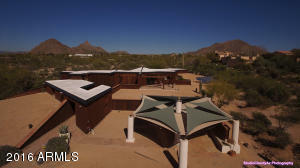 Acre + Lots with No HOA Homes for Sale in the prestigious Pinnacle Peak area of North Scottsdale. Pinnacle Peak is a wonderful community in the 85255 zip code that offers custom homes on large acre + lots allowing residents all the privacy they desire. 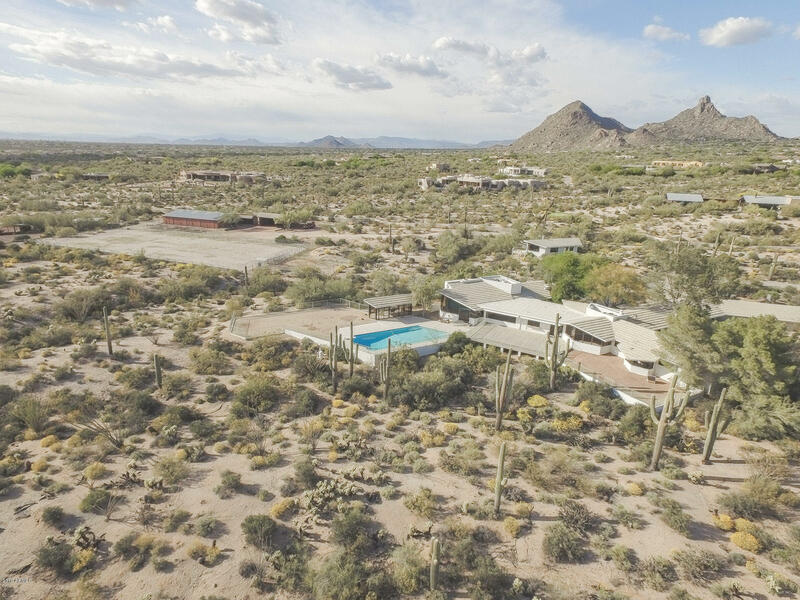 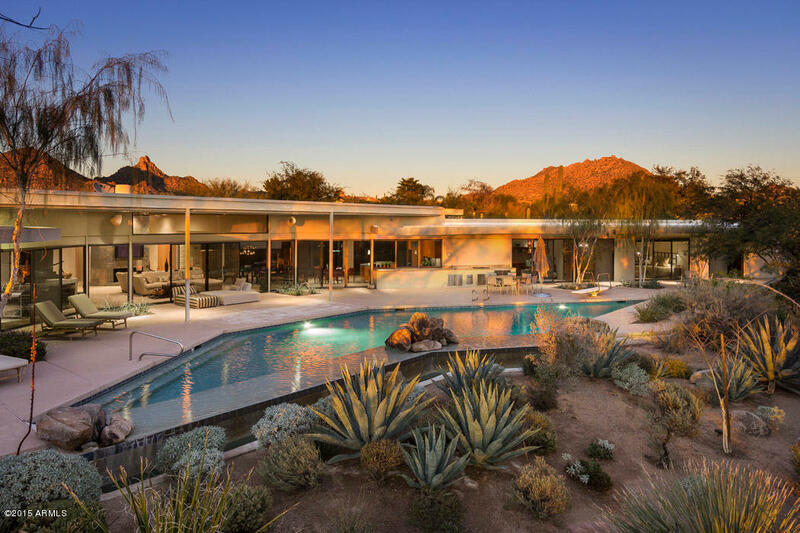 Views, Views, Views…home sites in this community also provide spectacular 360 degree views of the beautiful Sonoran Desert along with unparalleled views of Pinnacle Peak and the McDowell Mountains. Horse Lovers look no further. This community allows horses and many homes include a full set up with barn, tack room, and arena. 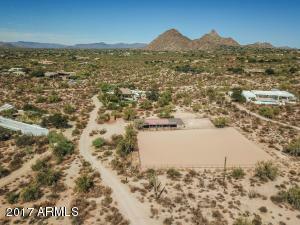 Subdivision: 5 ACRES! 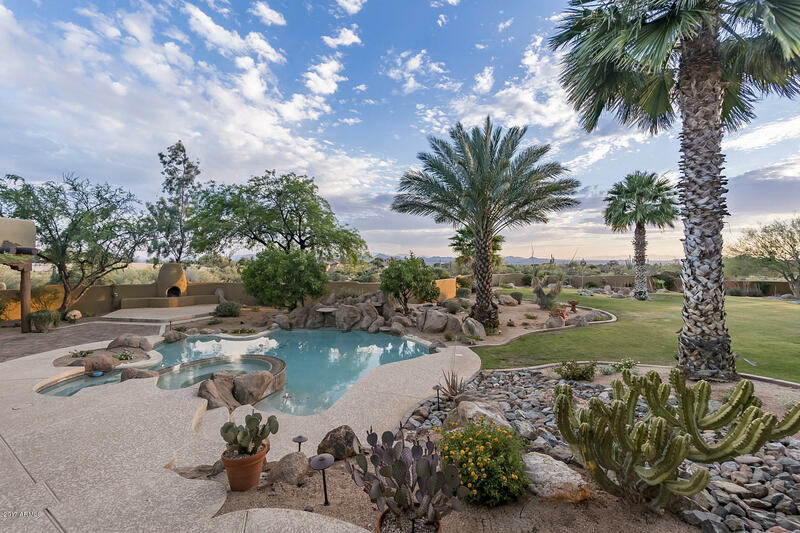 VIEWS! 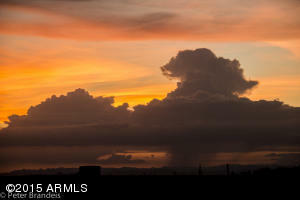 HORSE PROP!